Thank you to Paul S. for sending these over to us. Check out his beer adventures on Instagram at @BeersWithShim. This week we explore the happy accident that is the Wheatwine. 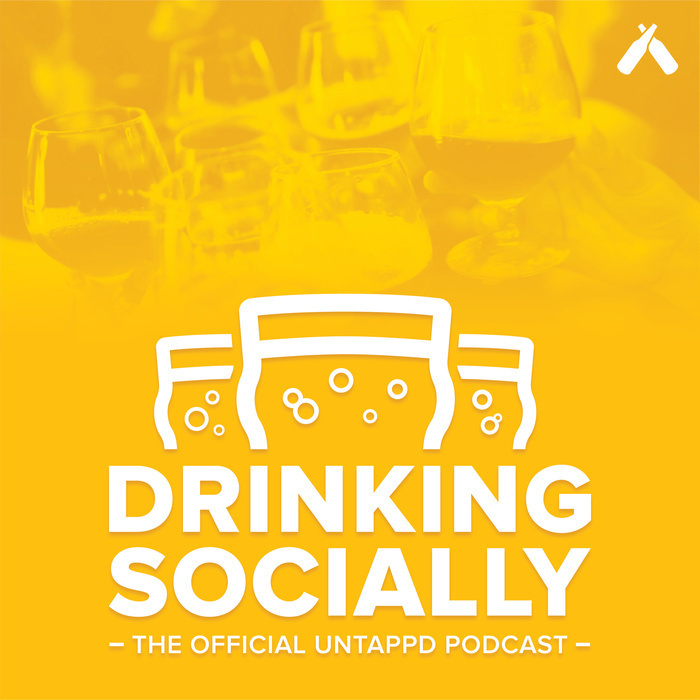 Kyle runs through the updates in our latest Untappd release. You can find the full release notes here. 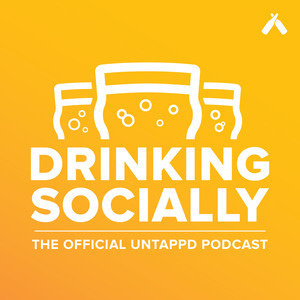 Our friend John Holzer from the FourBrewers podcast joins us to talk about home brewing.